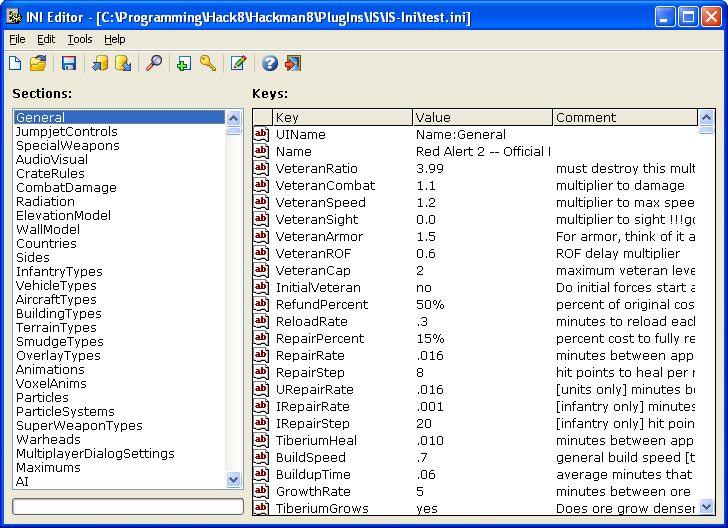 Hackman Suite is a multi-module all purpose debugging tool. It includes a hex editor, a disassembler, a template editor, a hex calculator and other everyday useful tools to assist programmers and code testers with the most common tasks. Brand new live update system, numerous enhancements and bug fixes. With Hackman Hex Editor you can edit any type of file in your hard disk, even your hard disk itself or a process in memory. Data are presented in 6 different ways (modes): ASCII, Hex, Binary, Octal, Decimal and Custom mode. The editor comes with unlimited undo/redo with undo/redo lists, full clipboard control: cut, copy, paste, paste special, clear clipboard, highly sophisticated find and replace, unlimited watches and bookmarks and numerous conversion modes, including Java, C++, VB, ASCII, text and more. You can always use the Patch Maker, the MS-DOS Executable Maker, Merger/Splitter and Checksums (CRC16/32, MD5, SHA1 and more) to check and / or manipulate files. Embedded cryptographic capabilities (Skipjack, NSA, RCA algorithms), support for macros, inline command bar, numerous plugins and external tools, configurable toolbar, shortcuts and menus, multilingual interface and online help consist a part of the features list. 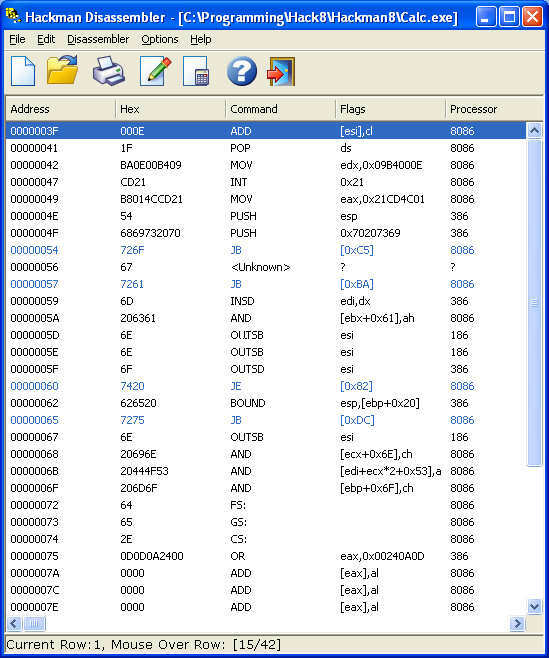 Hackman Disassembler 9.0 is an ultra fast multi processor disassembler, capable of disassembling code at a rate of 250 Kb/sec (PIII/900 MHz). The opcodes cover all x86 Intel and AMD architecture, starting at 8086 and ending at 3DNow! and Pentium 4 specific instructions. With Hackman Disassembler you have a multi-disassembling suite integrated into one program with a handy interface. Opcode sets are available for Intel 8086/80286/80386/80486 (*), Intel Pentium/Pro/MMX/II/III/P4 (*), AMD 3DNow! (*), 1802 (*), 6502/6510/8500/8502, 65816, 65C02/65SC02, 65CE02, Motorola 6800/6802/6808 (*), Motorola 6801/6803 (*), Motorola 6805/146805 (*), Hitachi 6809/6309, 8085, Zilog Z80, Gameboy CPU, Java Bytecode. Asterisk (*) denotes detailed online help availability. Hackman Template Editor is an ultra fast editor based on multi-format templates. The templates can be either simple structures or complicated layered formats. With Hackman Template Editor you have a powerful template based multipurpose editor integrated into one program with a handy interface. Supported Formats are Characters, Hex, Binary, Octal, Decimal, 8, 16, 32 and 64 bit signed and unsigned numbers, Floating numbers, DOS and UNIX Date/Time among others. You can edit both files or disks (physical, logical, compact flash, smart media, etc) and of course you can construct your own templates to match your needs. Hackman Calculator is a versatile scientific calculator that can operate in any mode (decimal, hex, binary and octal) up to 1024 bits. It is able to perform both signed and unsigned operations. From simple arithmetics to advanced logical or boolean operations, Hackman Calculator can provide you with fast and accurate results up to 1024 bits. 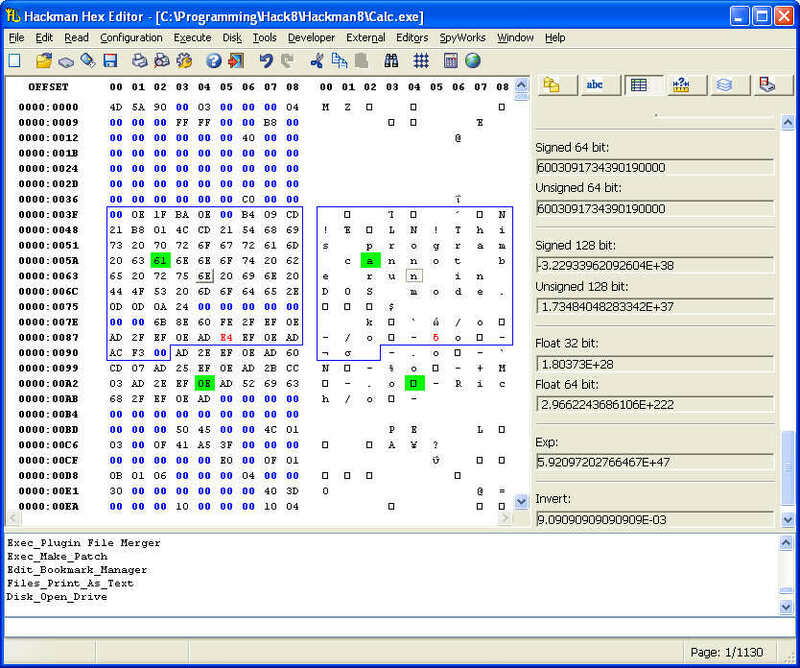 Hackman INI Editor is developed by Innovation Systems as an extension for Hackman Hex Editor. You can edit INI and INF files with the ease of a few clicks! 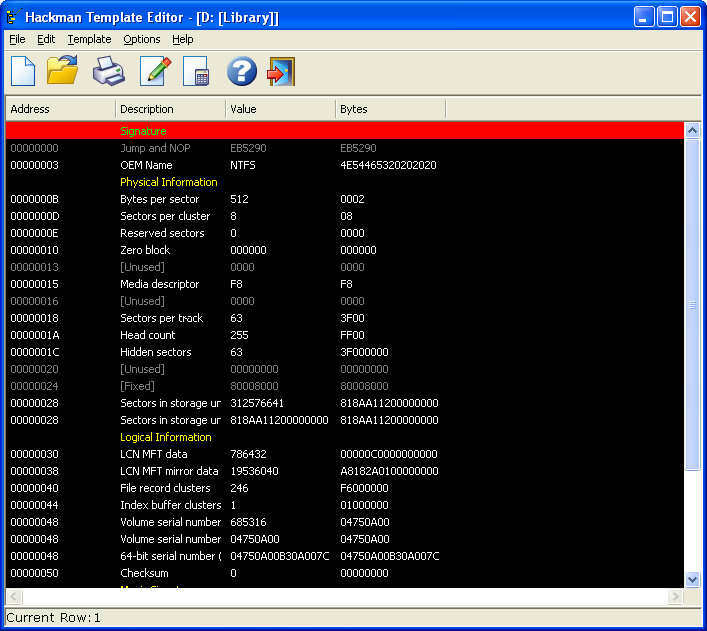 Hackman DIZ Editor is developed by Innovation Systems as an extension for Hackman Hex Editor. 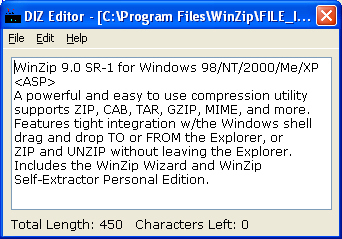 You can edit DIZ files which you can include in your distribution zip files. 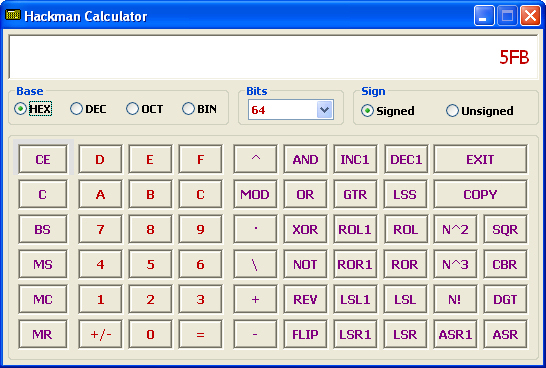 Hackman Autorun Generator is developed by Innovation Systems as an extension for Hackman Hex Editor. 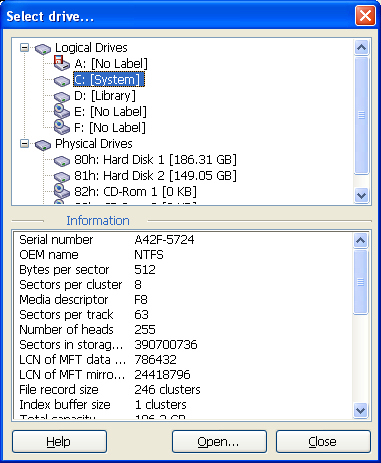 You can create autorun.inf files that you can distribute in your application`s CD-Rom. 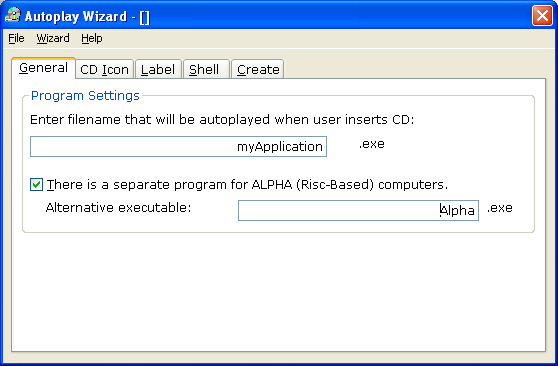 Other tools include MP3 Tag Editor, Version Changer, Date Changer and more! If you would like to know more about this program, you are welcome to download the functional demo (some variables and / or functions are locked or disabled). Should you need further assistance, you may use one of our contact options. Our customer service representatives will be more than happy to assist you.